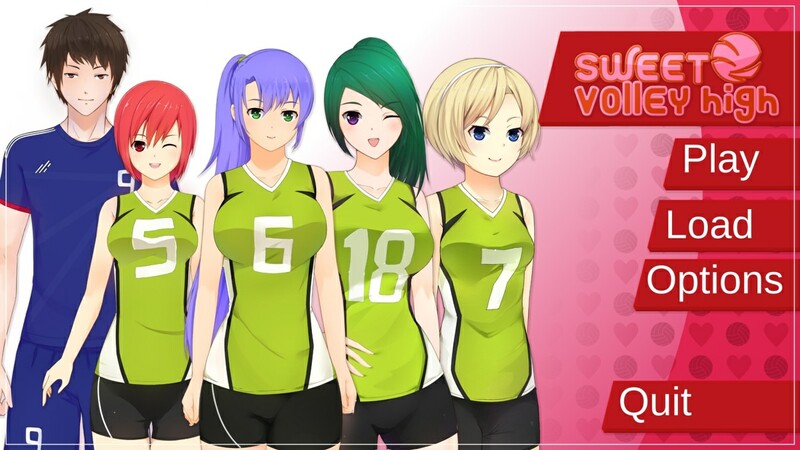 Download Sweet Volley High - Version 1.00 (Completed) from AduGames.com for FREE! 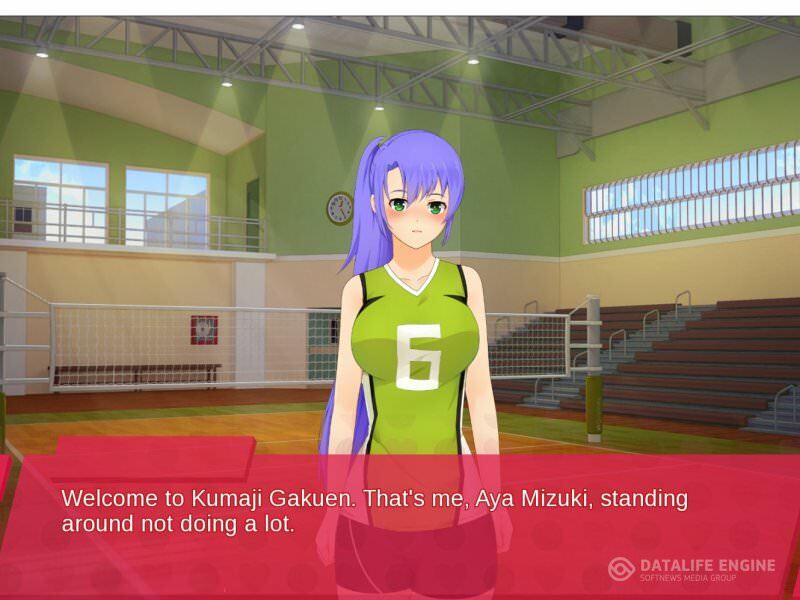 Sweet Volley High is the story of Aya Mizuki in her senior year at high school, and beyond, as she pursues a dream of becoming a professional volleyball player. Will she find romance and success, or rejection and heartbreak? Your choices will affect the outcome in one of 5 endings. Date the girls... or not! It's up to you! 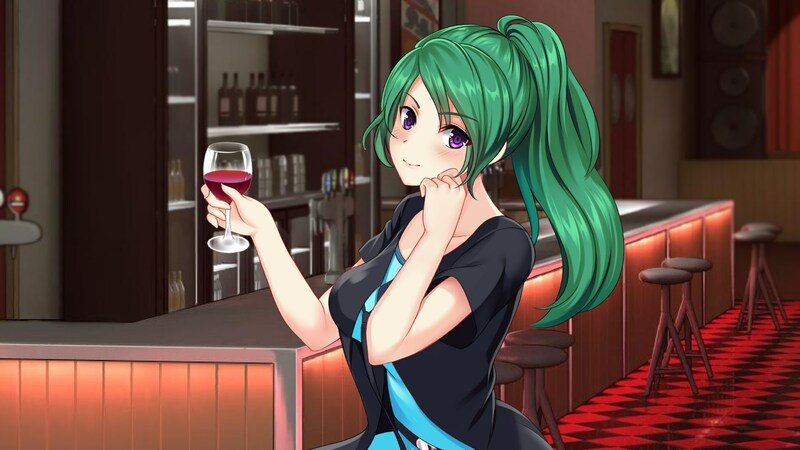 Your choices will lead you down a path towards dating Yuichi, Eri, Nanami or Yuka! Which one you choose is entirely up to you. get an error when trying to run it: "We not support fake site"
i managed to open game no problem... i will reupload the game in 30 min. so do you play as male or female in this game?